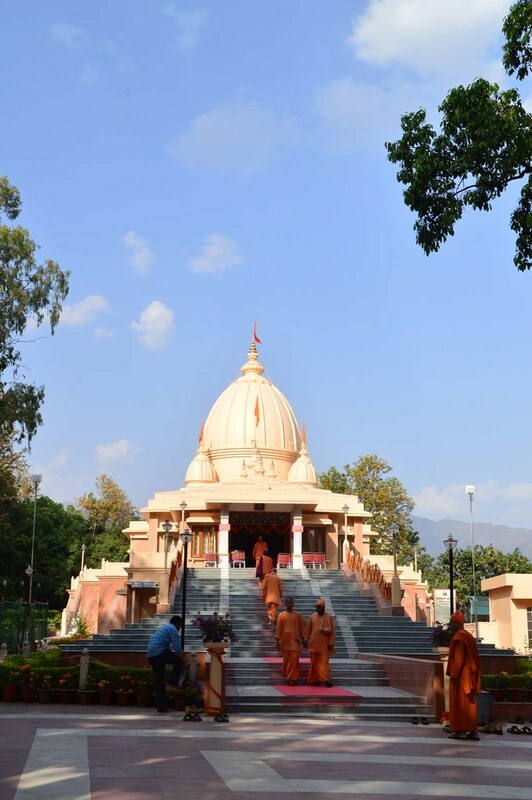 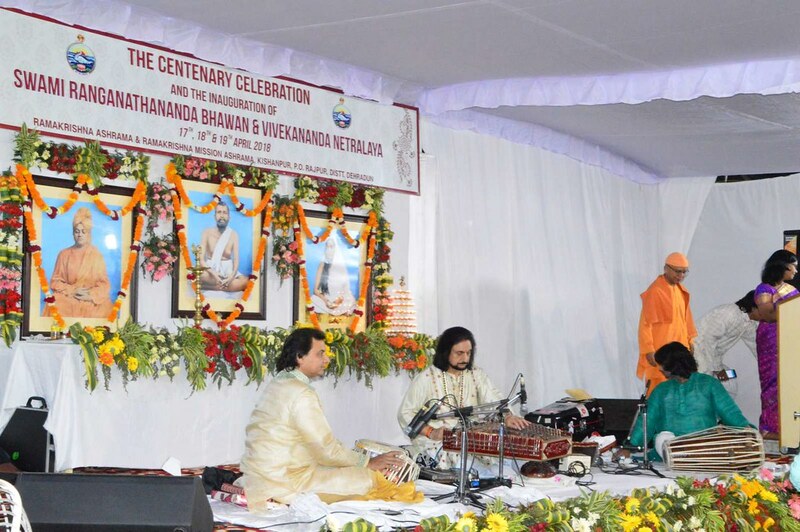 Dehradun centre celebrated its centenary from 17 to 19 April 2018, with public meetings, a youths’ convention and music concerts. 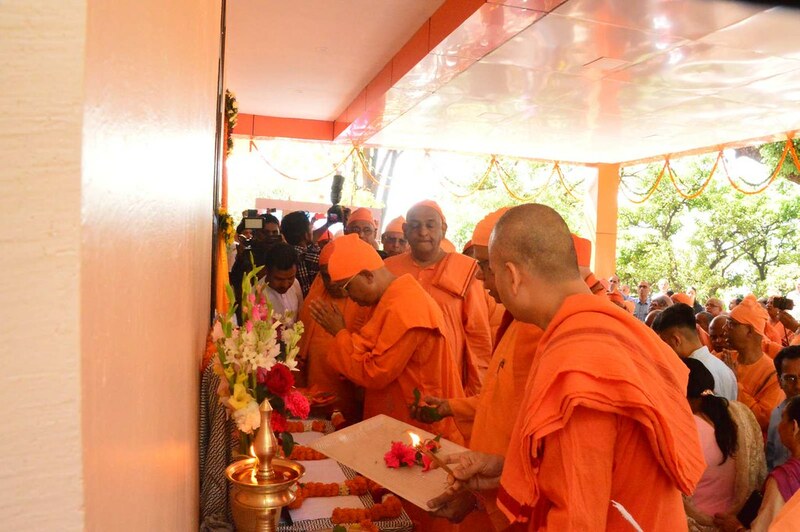 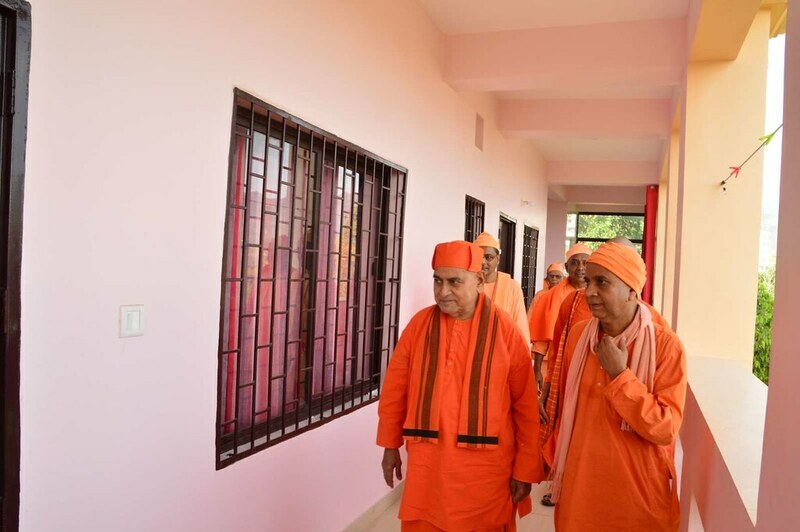 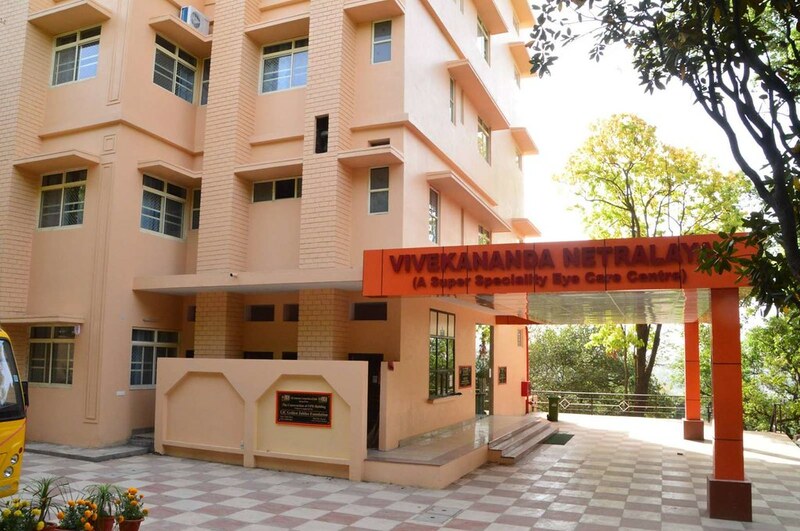 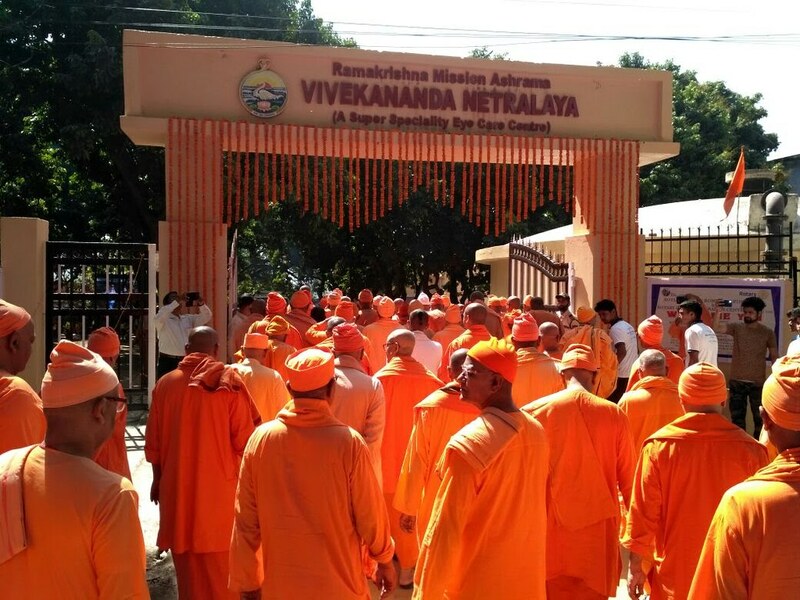 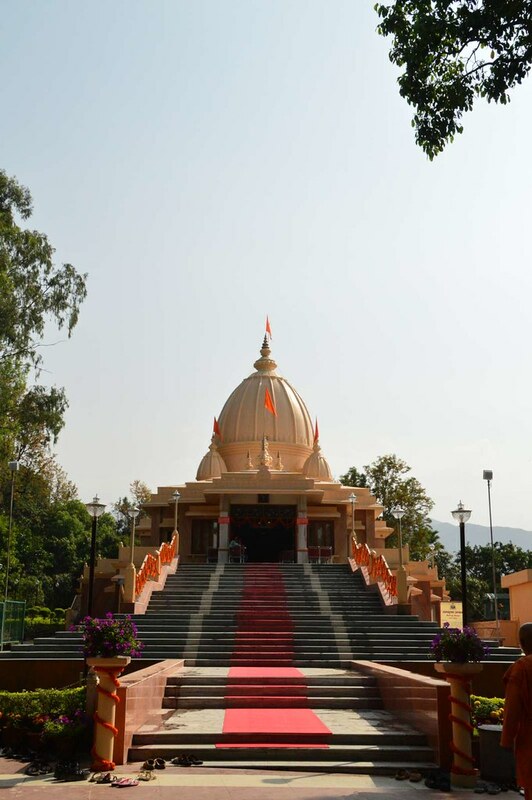 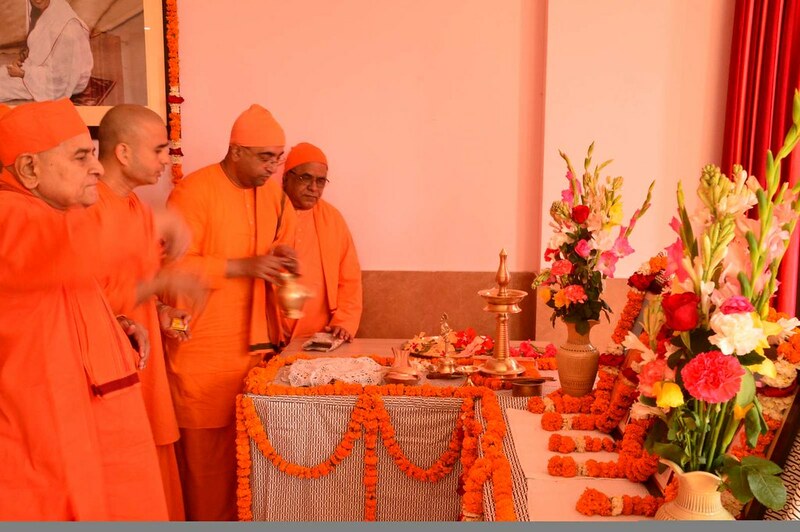 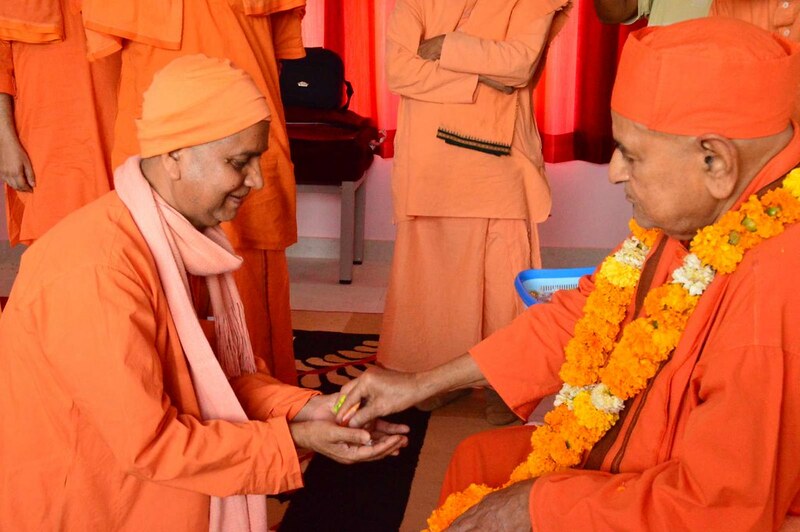 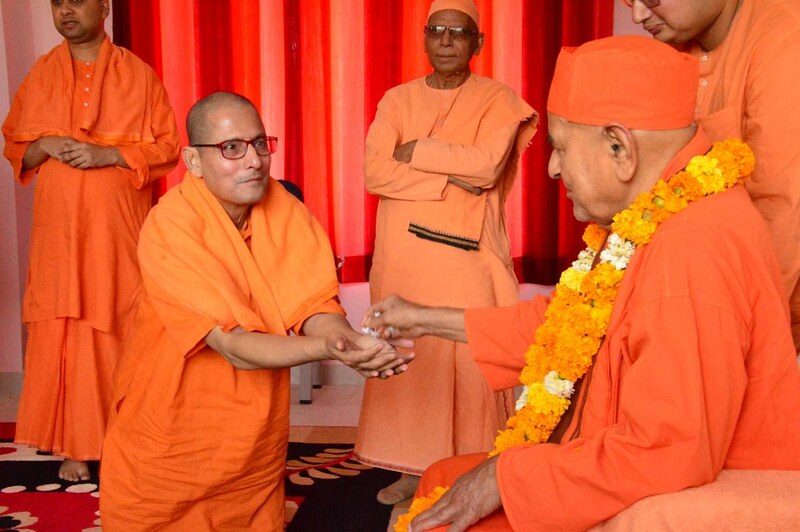 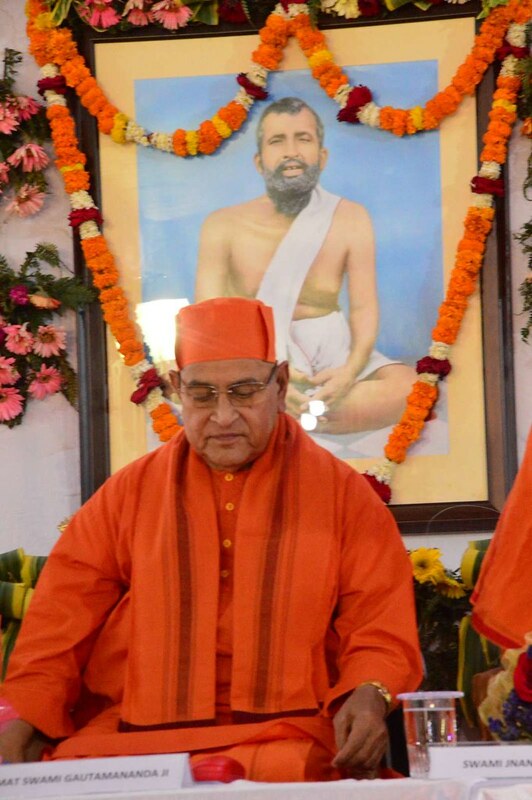 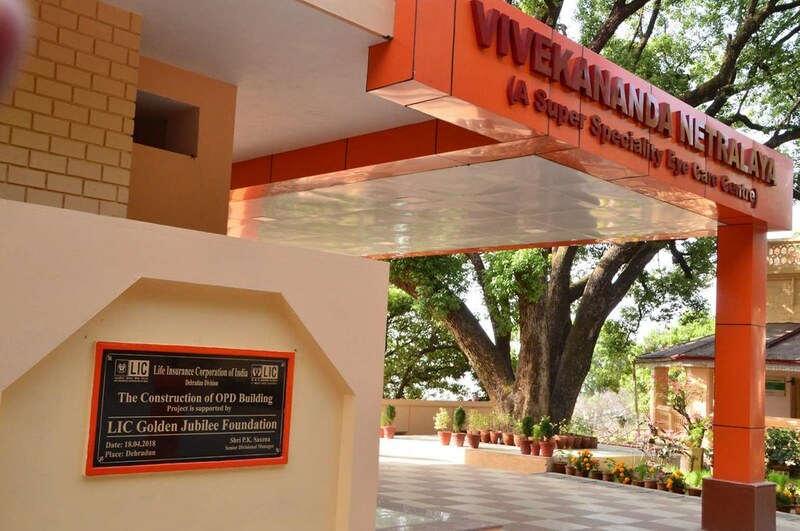 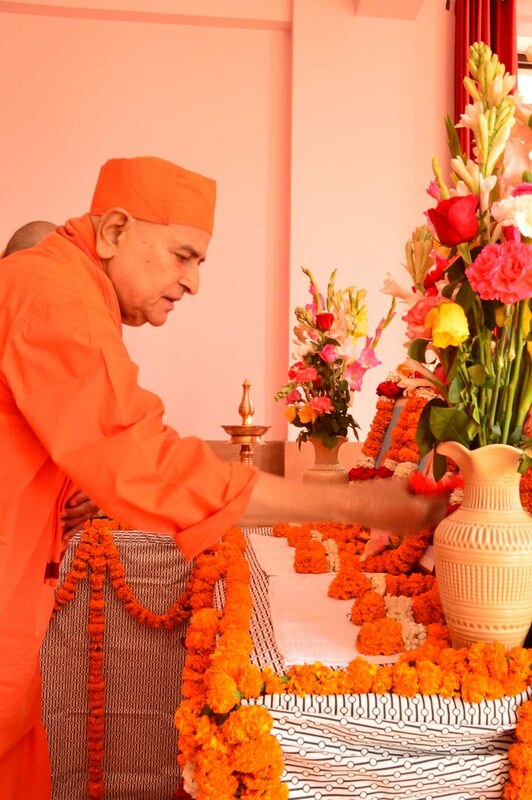 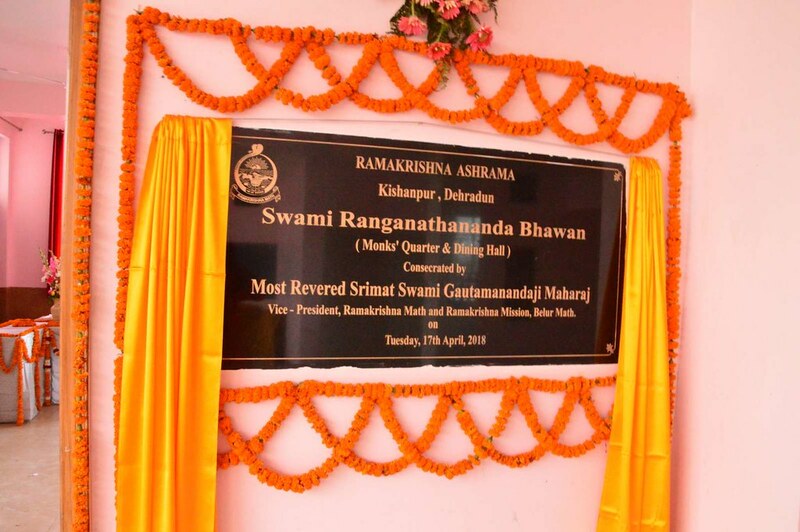 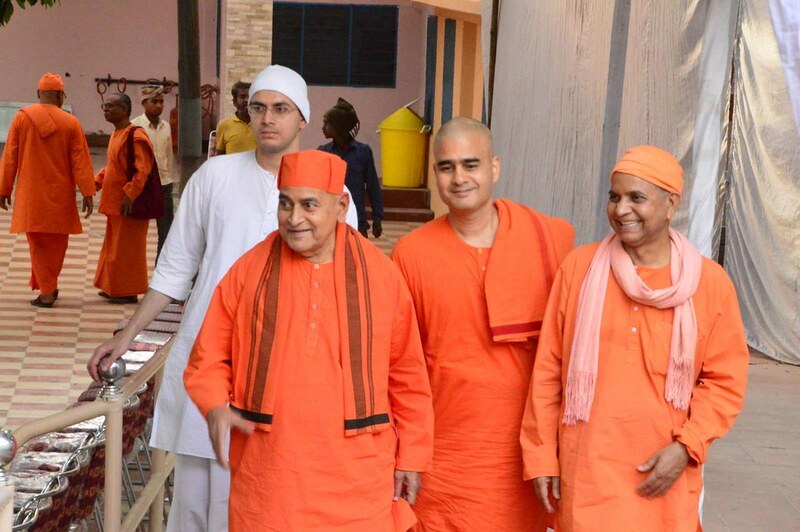 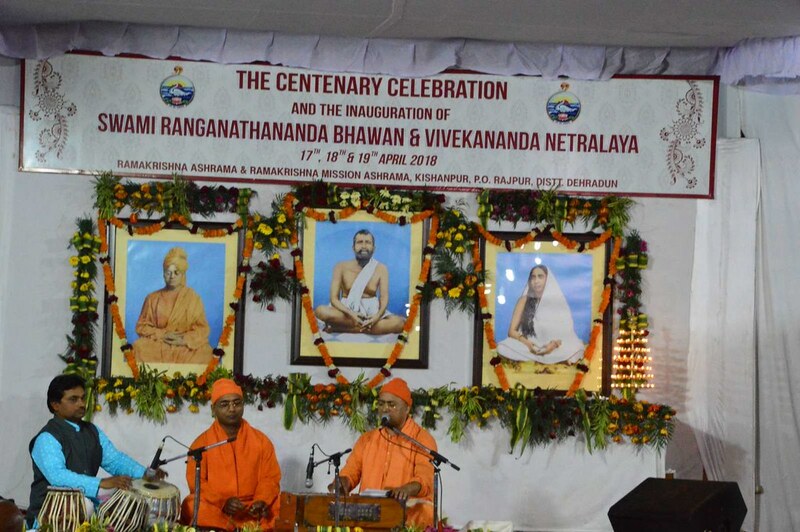 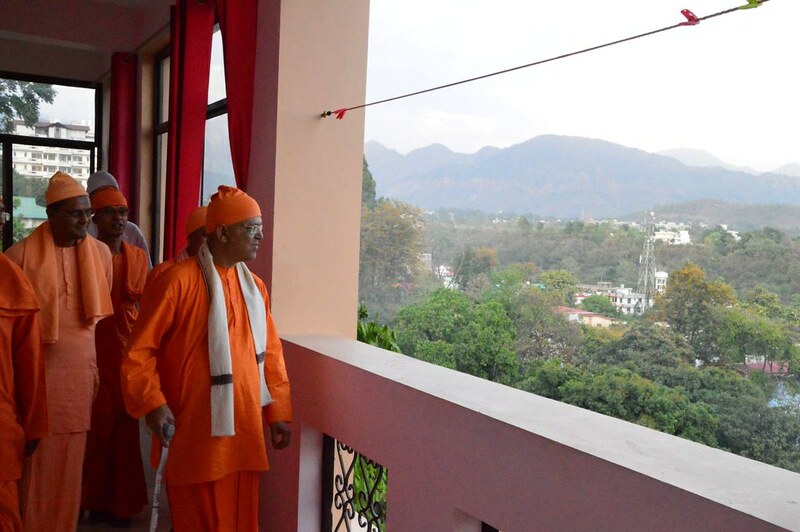 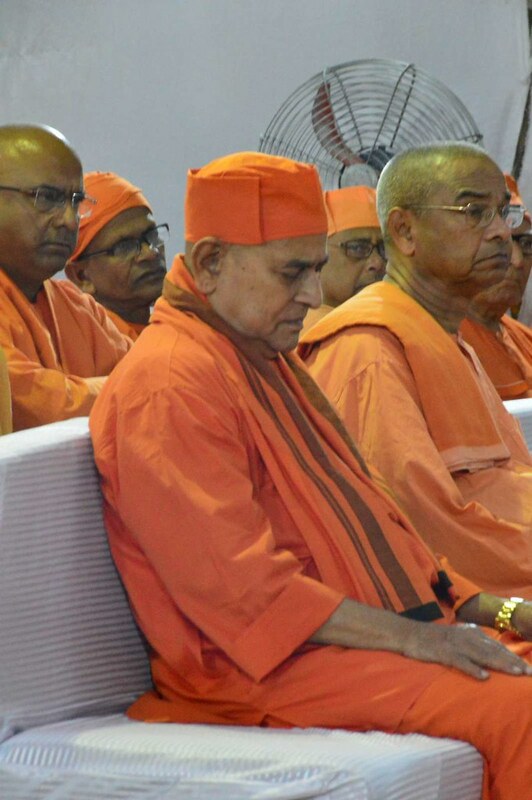 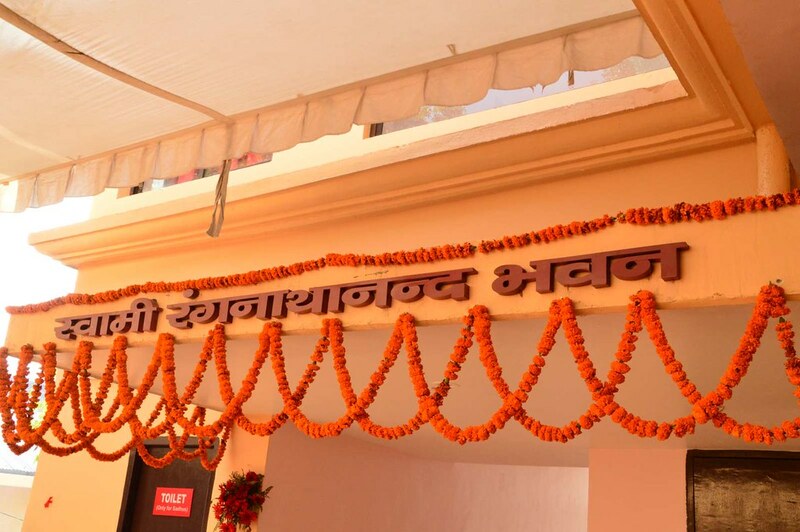 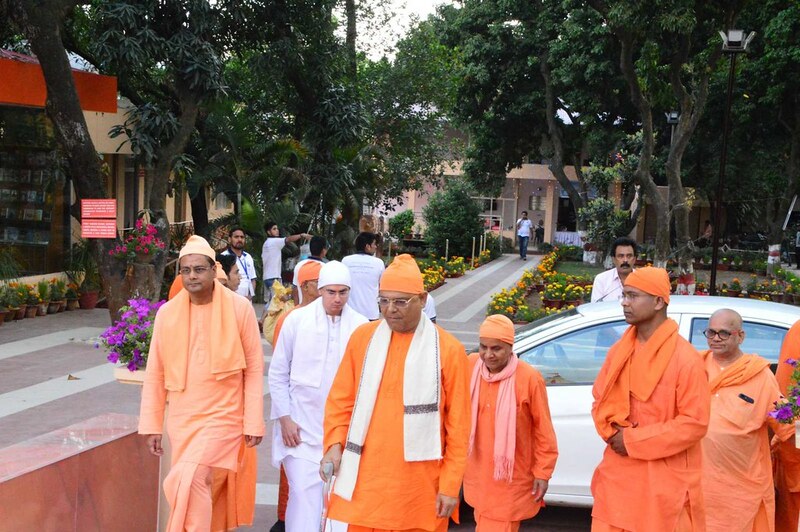 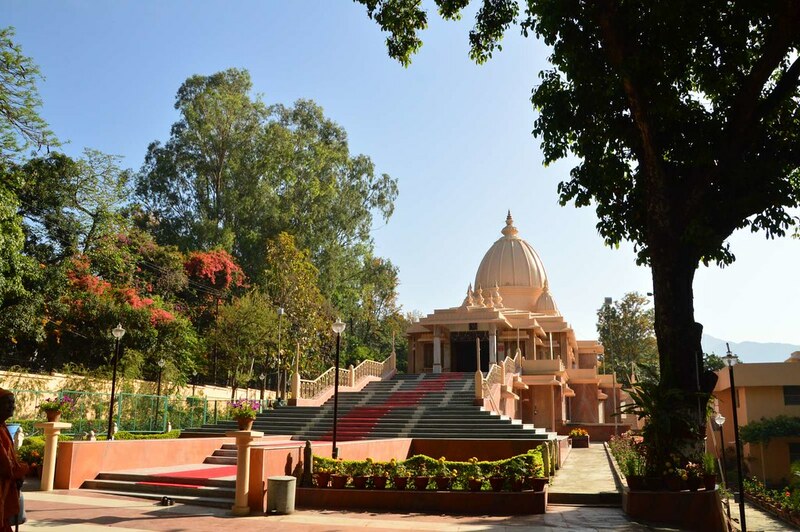 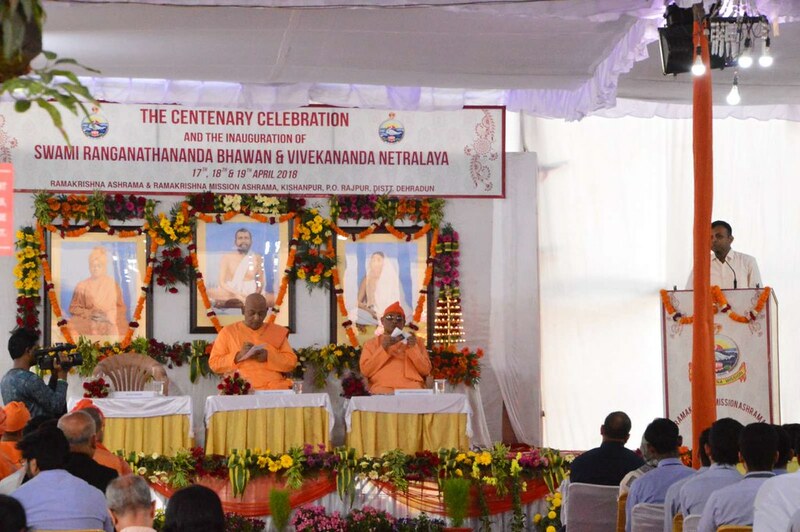 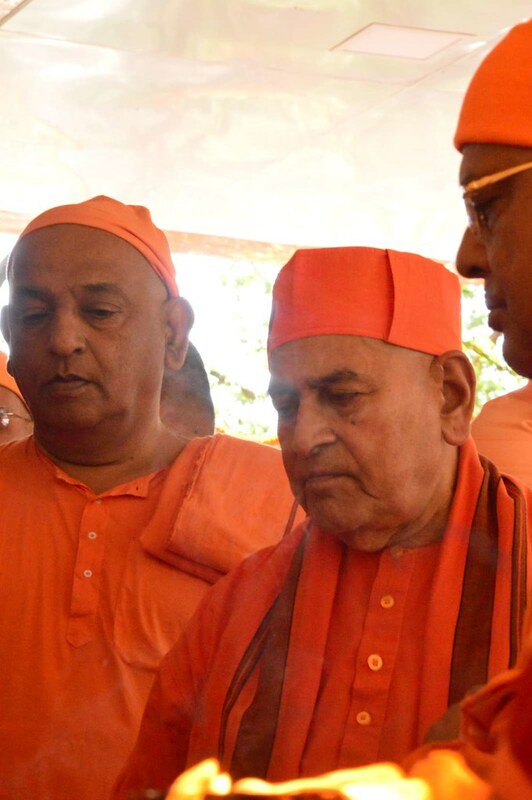 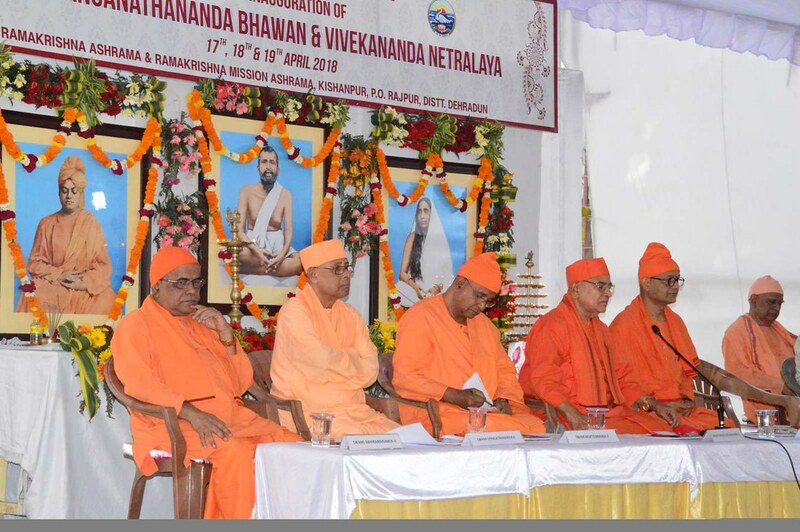 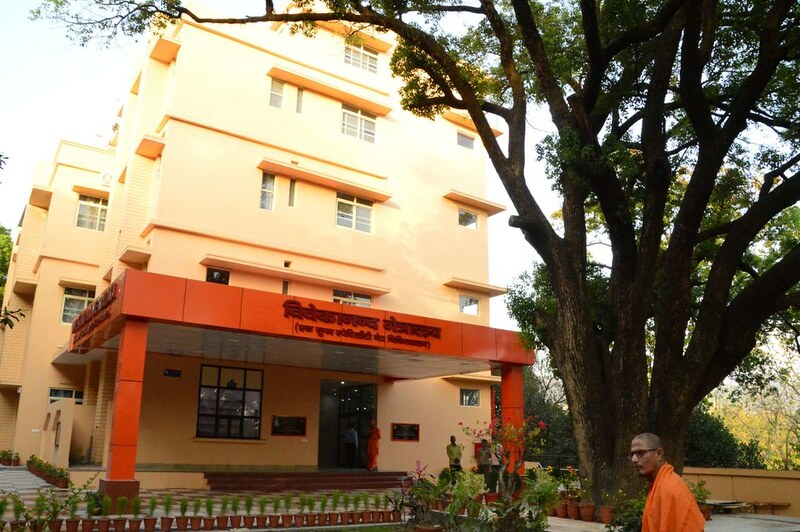 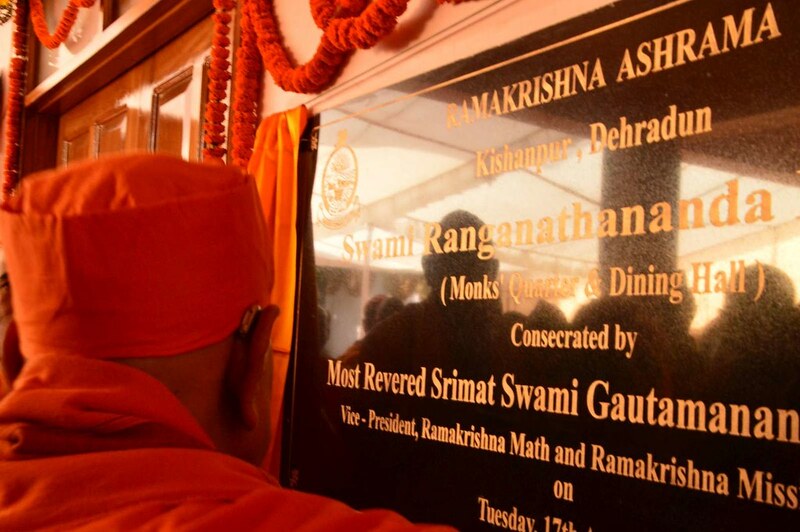 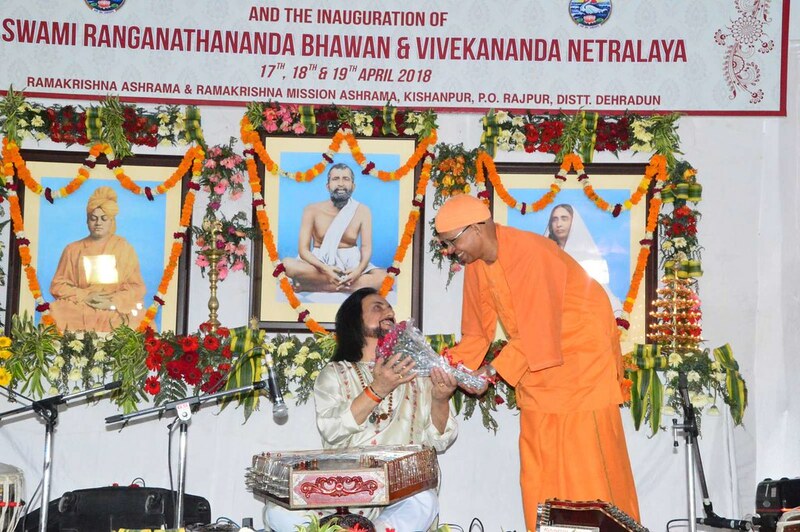 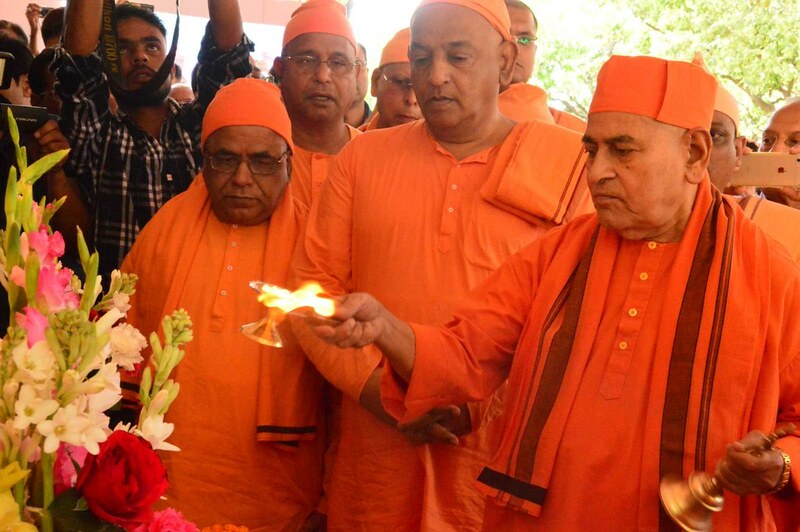 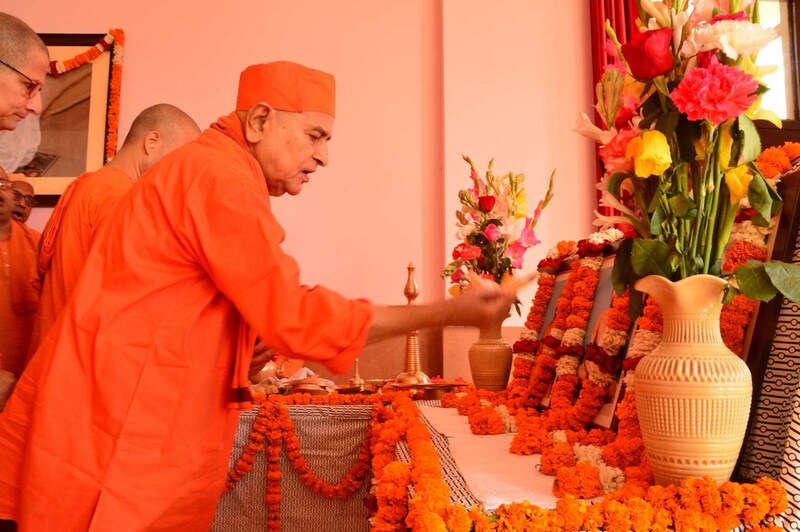 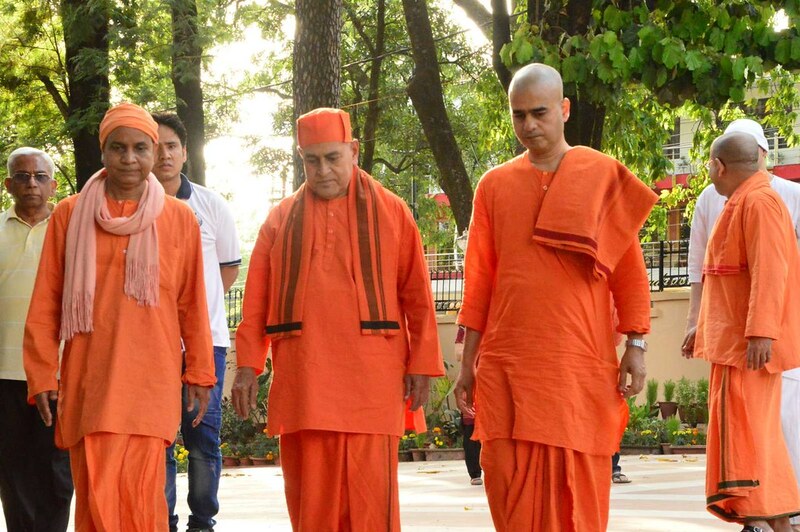 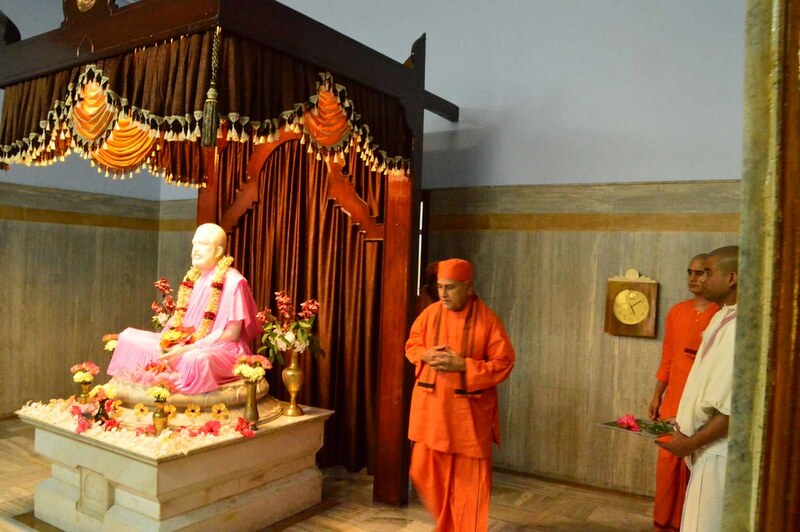 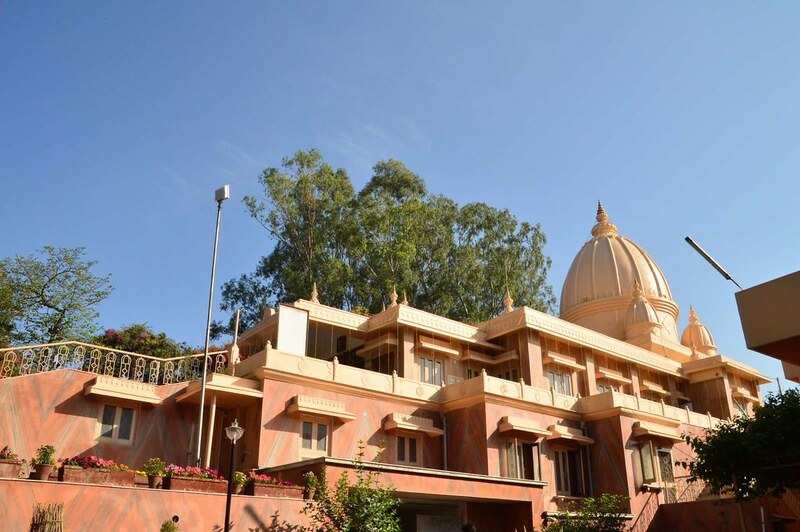 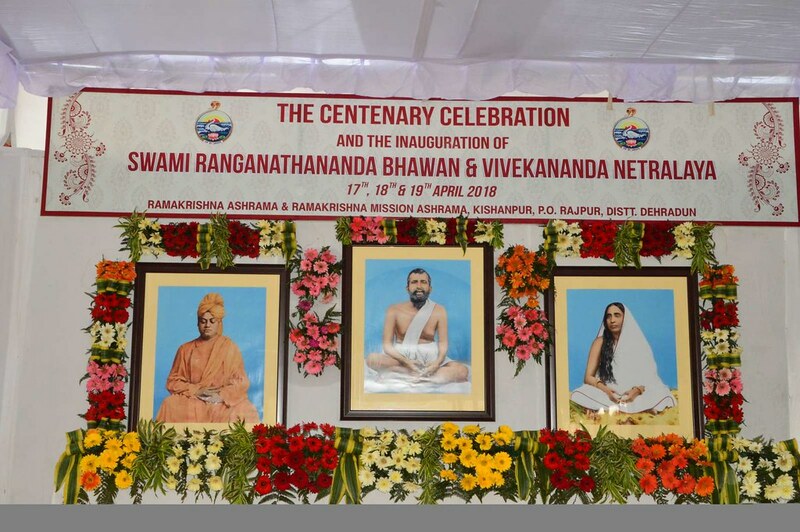 On this occasion, Swami Gautamananda ji inaugurated the new monks’ quarters, named Swami Ranganathananda Bhavan, and the General Secretary inaugurated the eye care centre, named Vivekananda Netralaya. 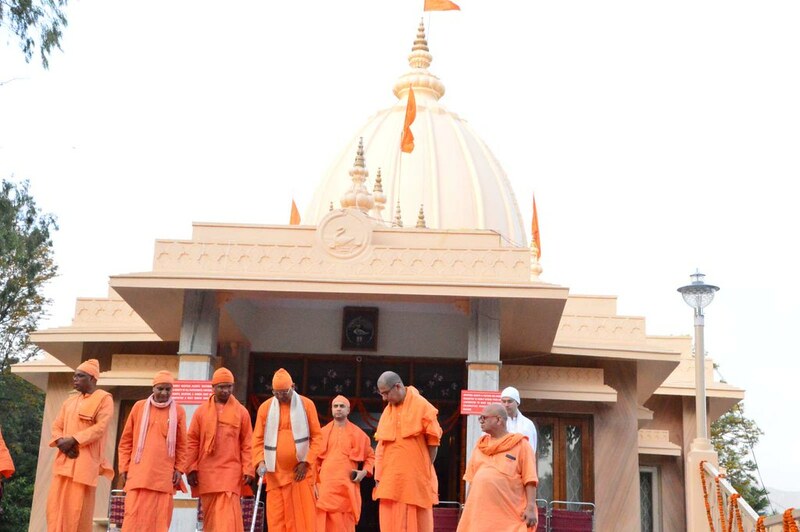 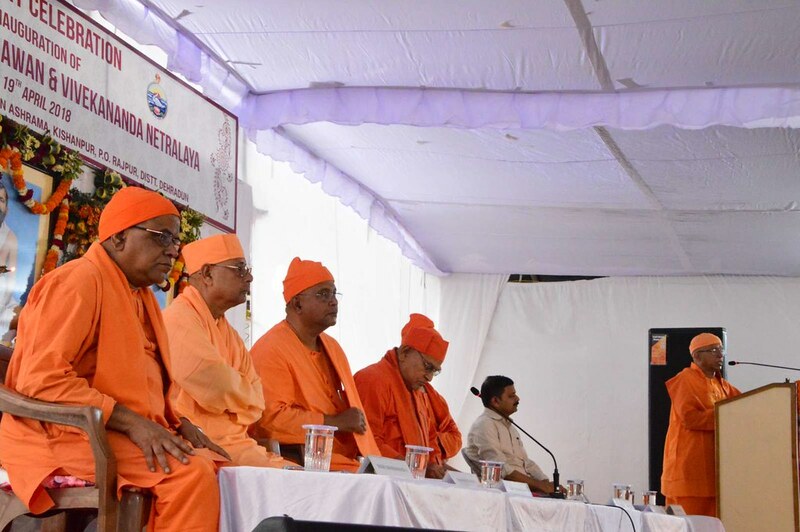 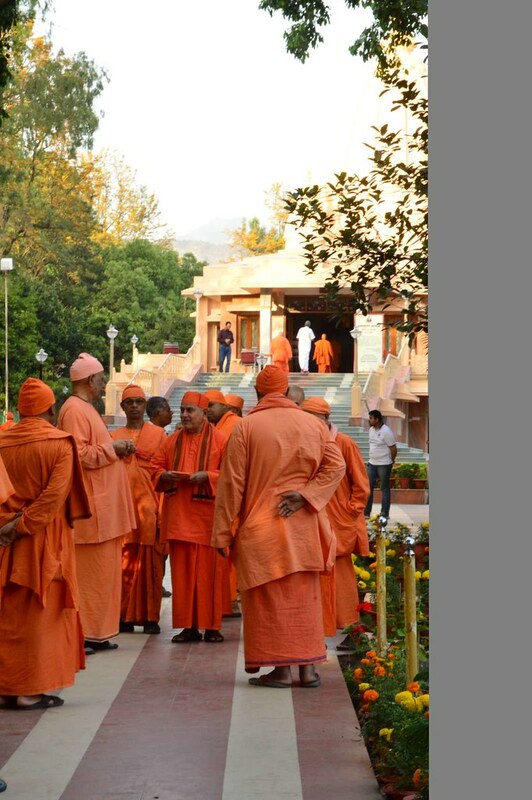 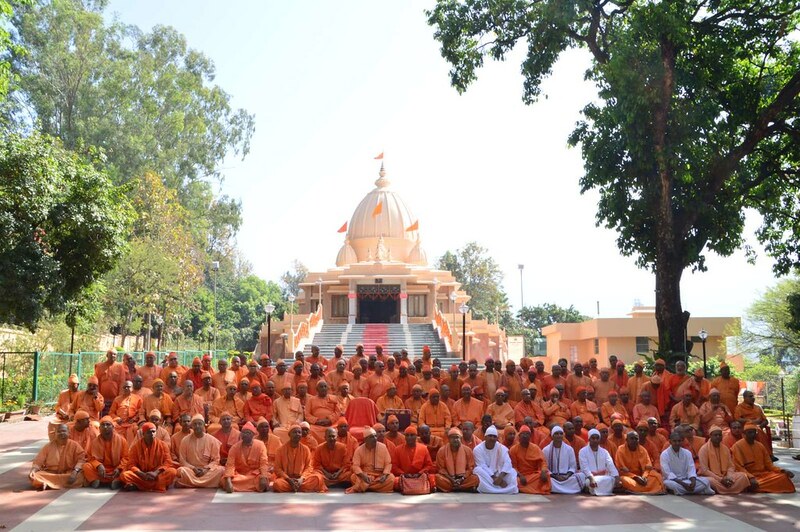 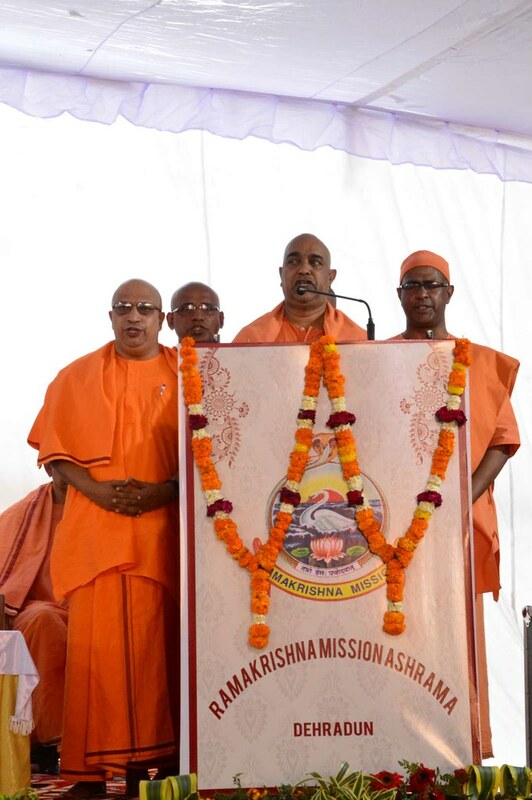 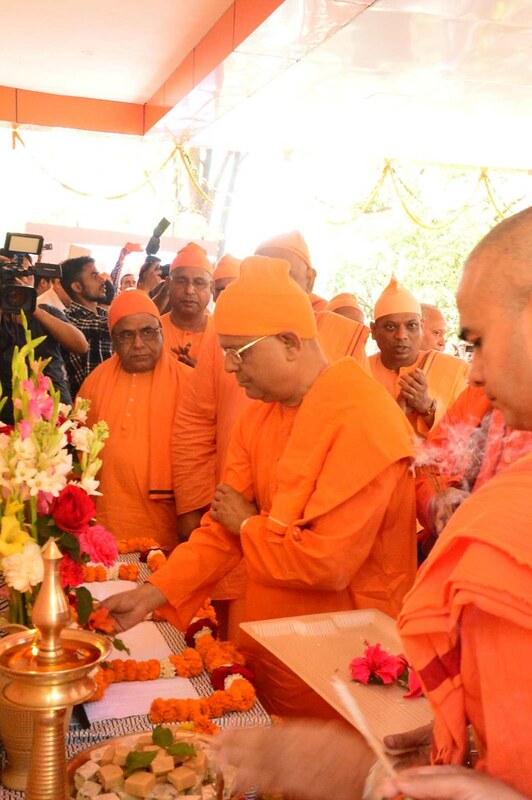 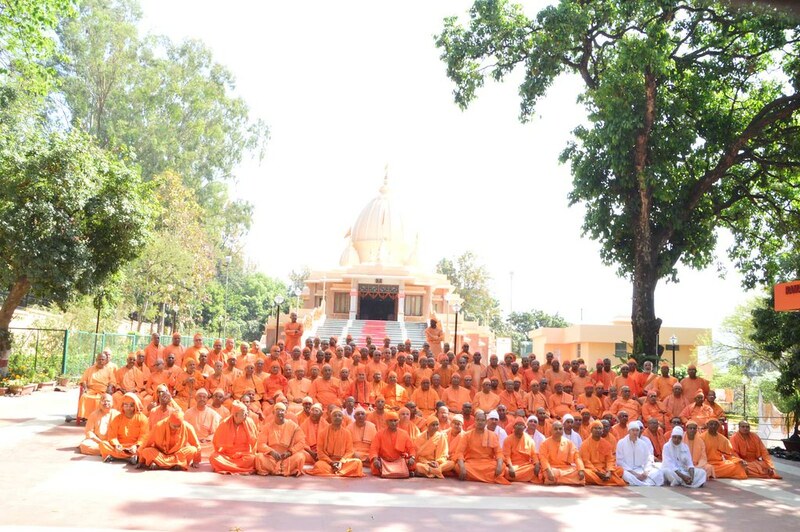 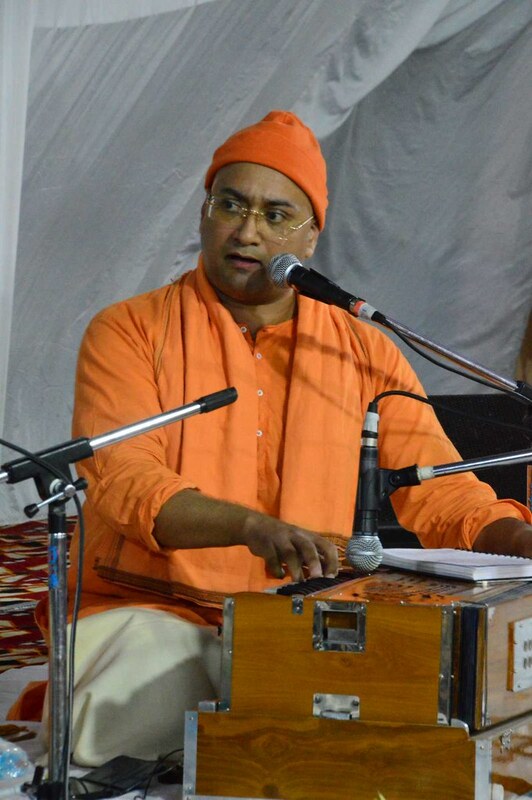 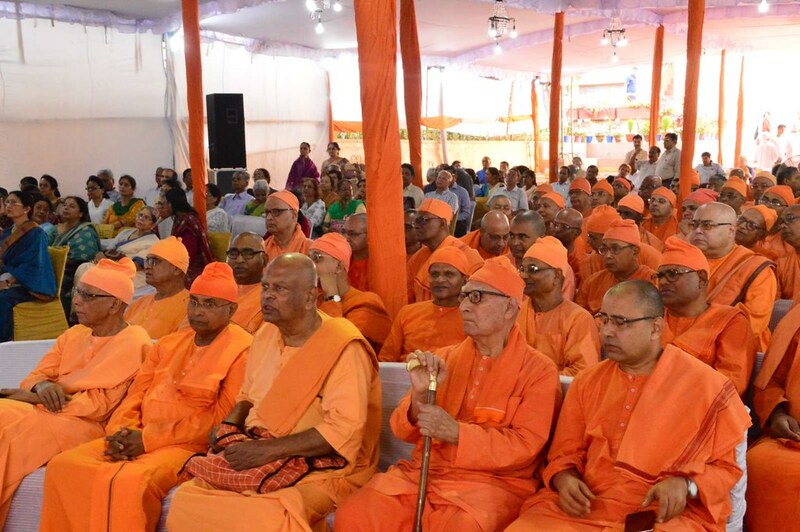 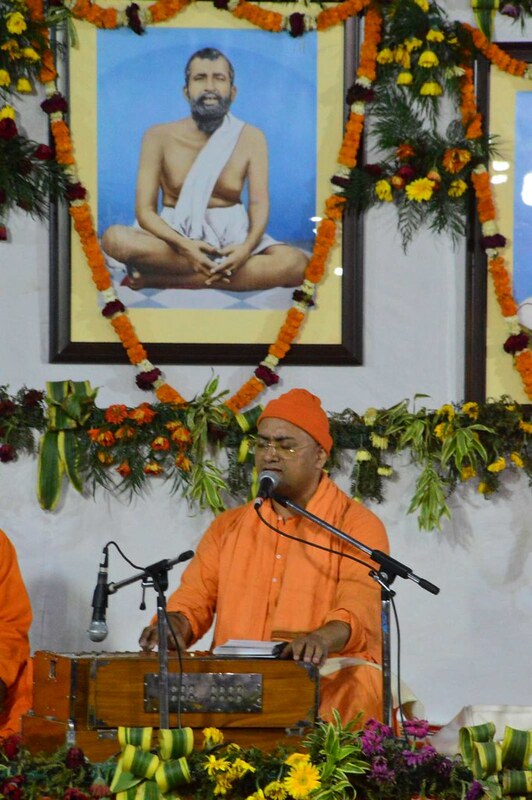 About 200 monks and 2200 devotees attended the programmes.